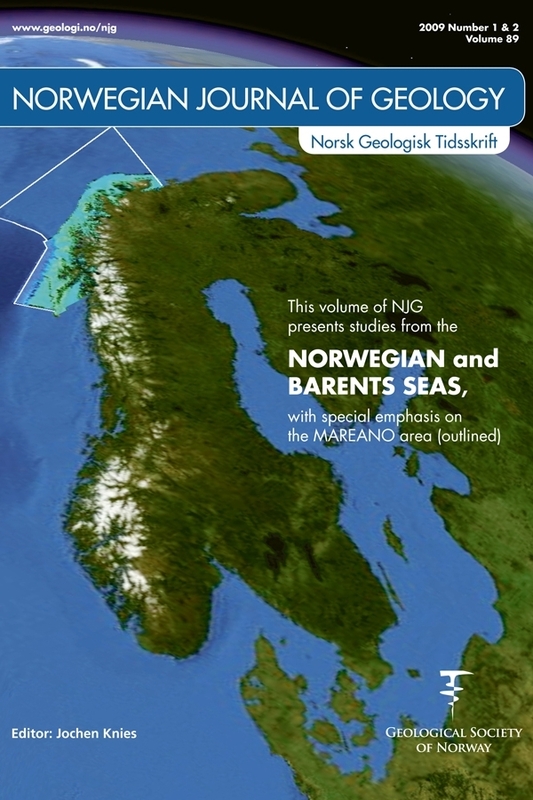 In 2003-2004, the Institute of Marine Research carried out scientific cruises in the Barents Sea. Samples of sediments were collected and investigated for levels of organic contaminants like total hydrocarbon contents (THC) and polyaromatic hydrocarbons (PAH). In this paper, the results of PAH and THC measurements in sediments are discussed. The levels of contamination are low and no significant anthropogenic influence on the environment is apparent. Local natural sources contribute to elevated PAH and THC levels in sediments in the vicinity of Svalbard.